Scott, your Review of Purple Rain is an EPIC MASTERPIECE !! Thank you for sharing your story and your amazing insights. 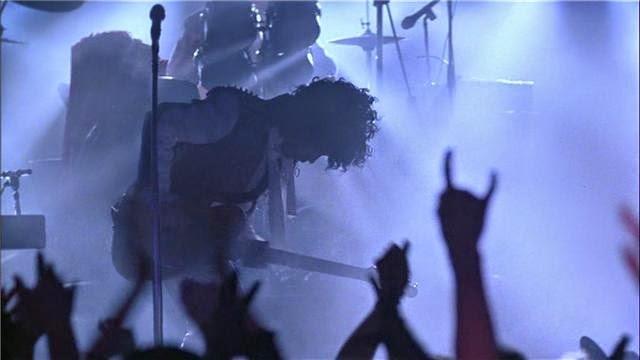 I cannot begin to describe what this means to all the Purple Rain and Prince Fans out there! Wow!! WOW!!!! I am compelled to use all caps when I say "THANK YOU" for reading this piece and responding so, so positively.